Each child must come with a paying adult for this program. prepare to feel an adrenaline rush on our mud ATV Adventure! Enjoy an Open-Aired Carriage lift, and become an expert local chef. 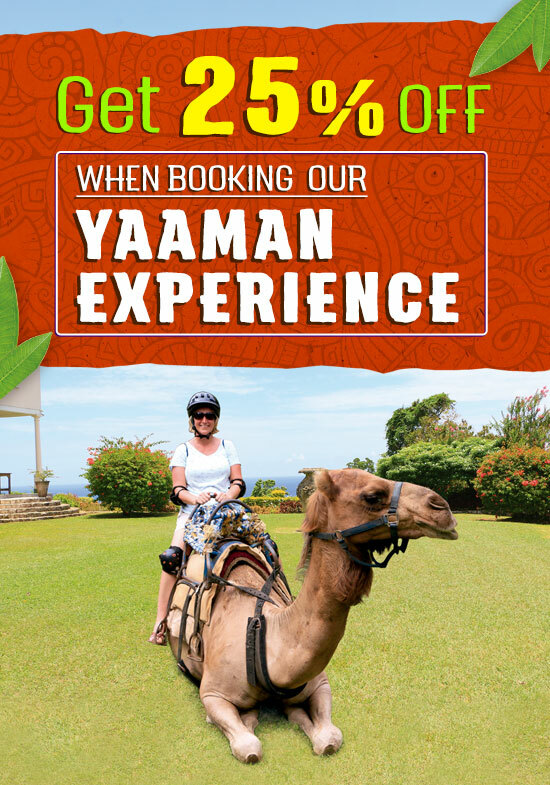 Hitch a ride on a Camel and explore Yaaman Park´s natural jewels, then seal your day off with a swim with dolphins program in Ocho Rios. 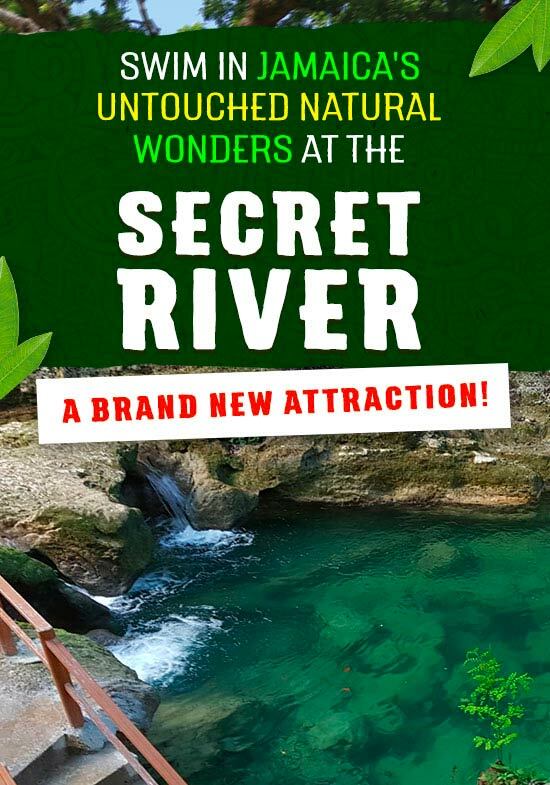 will find all the fun things to do in Jamaica! 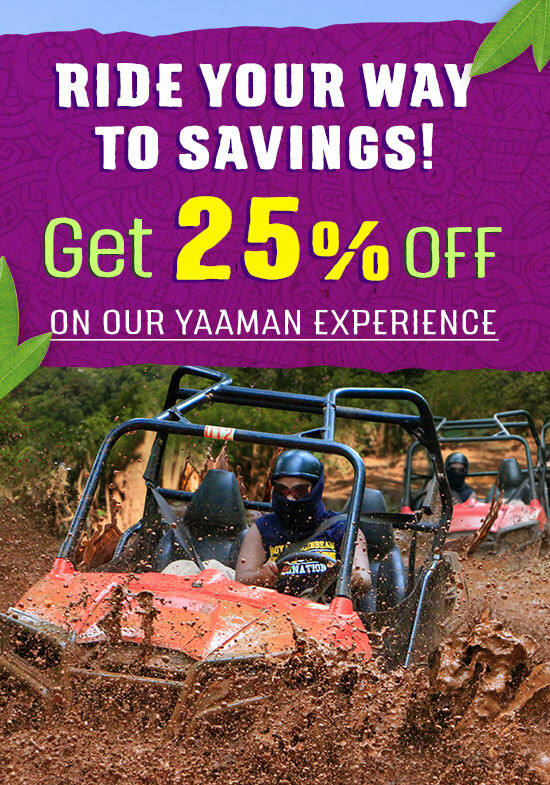 to live a day FULL OF EXCITEMENTat Yaaman Adventure Park!